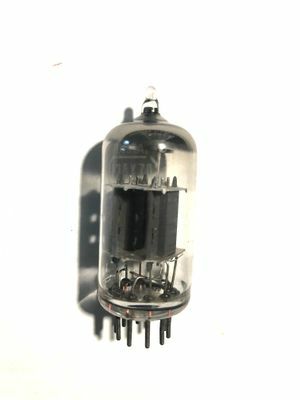 The 12AX7 (European type ECC83) is a dual triode tube with a B9A (Noval) miniature 9-pin base. The high-reliability version is the 6057 (E83CC). The 12AX7 is used in the Type E, and as an error amplifier in the power supplies of many Tektronix instruments, including the 513, where it was chosen for its high gain. The 5751 is an improved successor. This page was last edited on 29 November 2018, at 05:42.